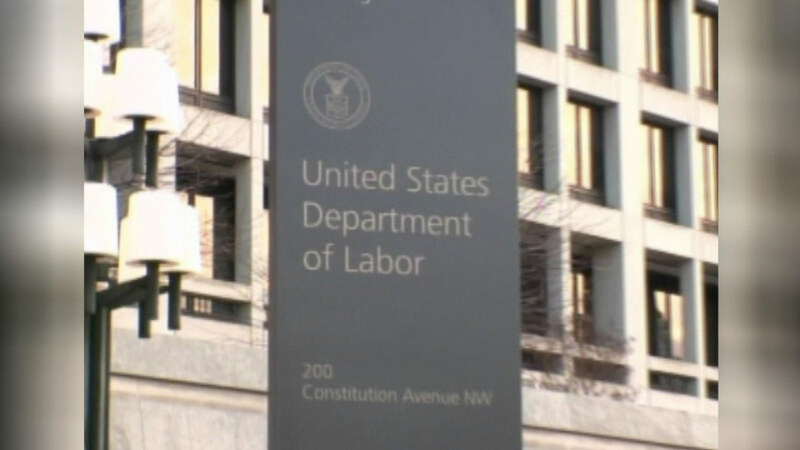 A former U.S. Department of Labor employee is now on two years probation after admitting to running a movie bootleg operation while on the job. Court documents show Ricardo Taylor used a government-owned DVD burner to make copies of movies at the department headquarters. Officials say he then sold those DVDs to coworkers. Taylor says he kept the scheme going from 2008-2013, making about $19,000 in his last year at work.